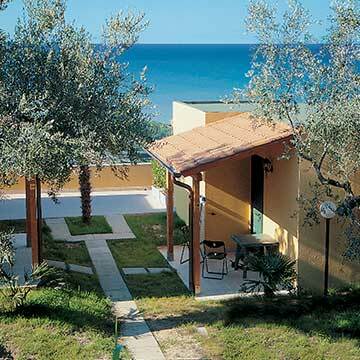 Take a relaxing holiday in touch with nature from May to September. 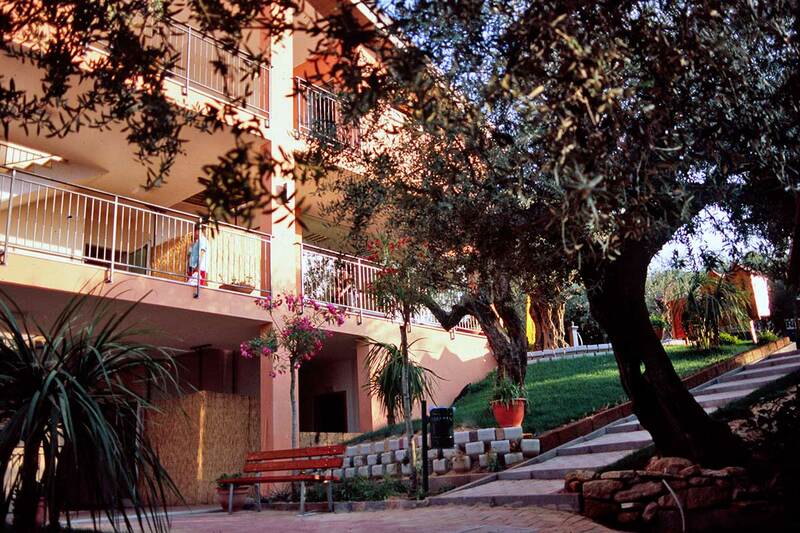 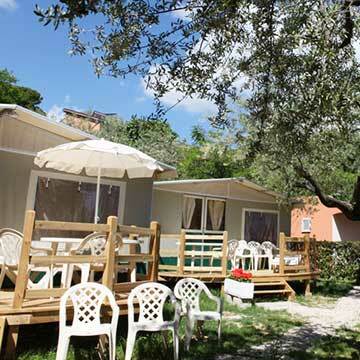 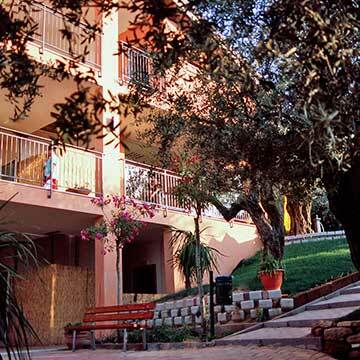 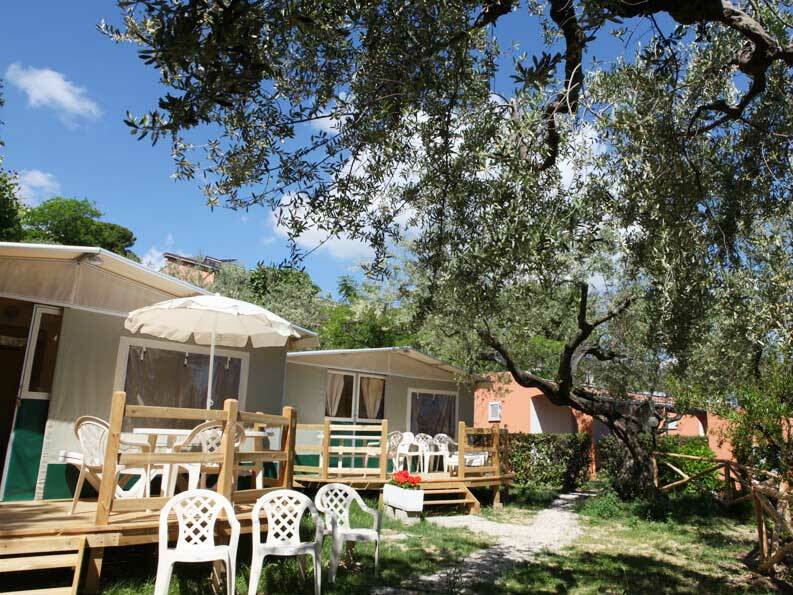 In the village are comfortable, small brick-built villas, mobile homes, apartments in a Residence and completely furnished single rooms in a sea of greenery; an oasis of peace and tranquillity far from the noise of the city, but near to the sunny and enchanting beaches of Silvi and D’Abruzzo that are easily reached by a continuous shuttle bus service. 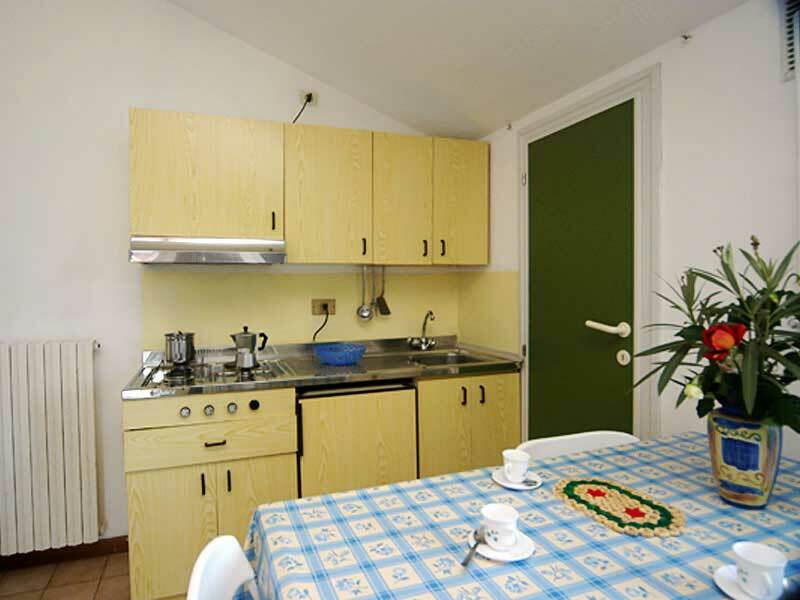 Enjoy the emotion of living in close contact with nature in a modern and comfortable environment where you feel at home. 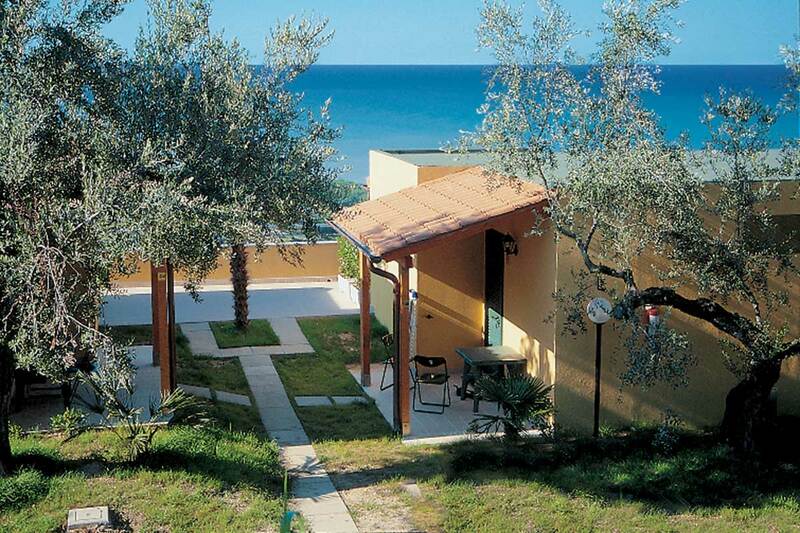 Open the window in the morning and be enchanted by the beauty of the most beautiful panoramic view of the Adriatic Coast. 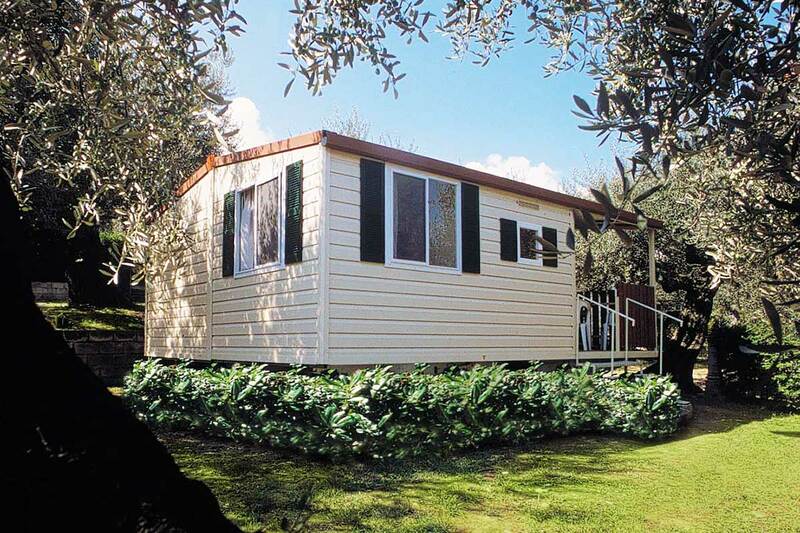 All our accommodation is equipped with a kitchen area complete with crockery and fridge, bedrooms, a good-sized bathroom and an equipped veranda. 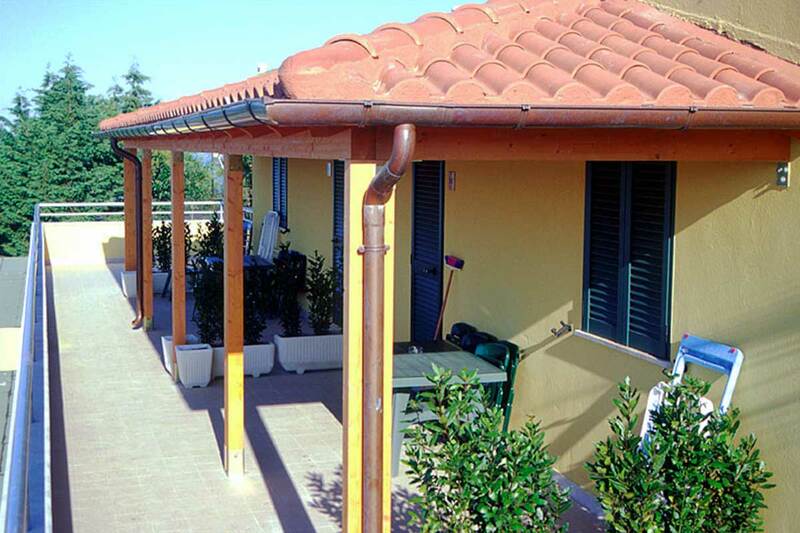 The accommodation is supplied with many useful comforts: Sat TV, safe, hairdryer, air conditioning in the new brick-built single rooms and Wi-Fi. 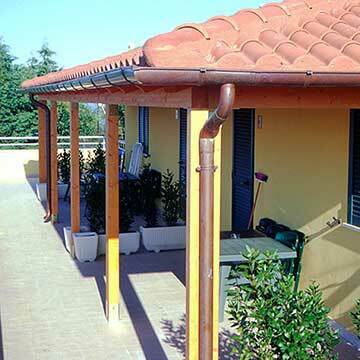 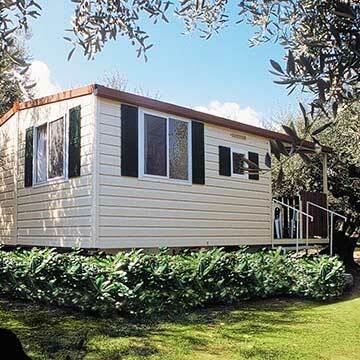 There are various types of accommodation: single room and Superior single room accommodation in brick to accommodate two, three or four persons; twin Relax and Comfort room accommodation in brick for four or five persons; triple room accommodation in brick for six persons and small apartments for four persons and new mobile homes for two, four or five persons. 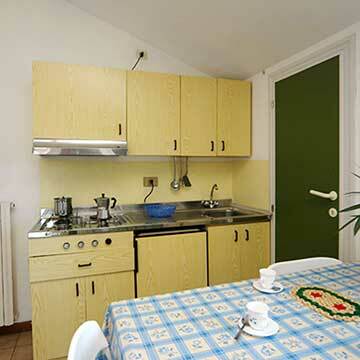 Find below the description and detailed map for each type of accommodation. 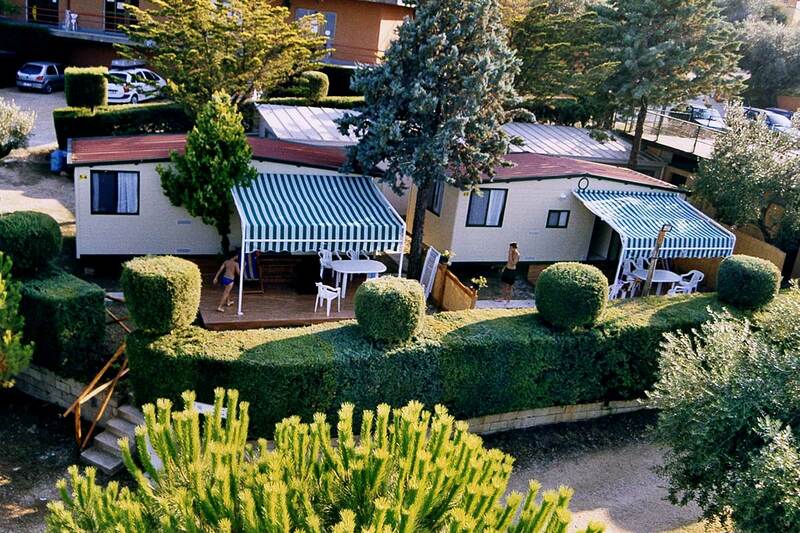 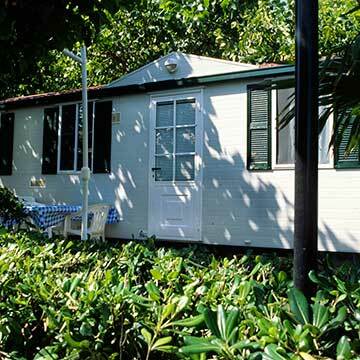 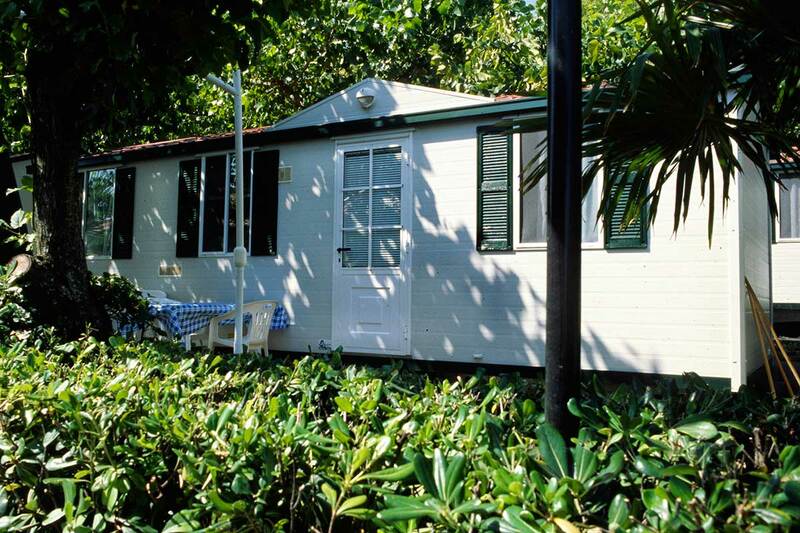 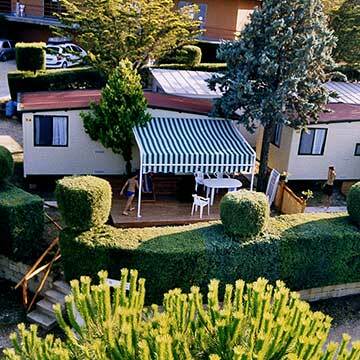 The homes and bungalows are adaptable to any size family or group of friends.